I won't lie. It has been a hell of time lately for me. There have been too many things going on with me, around me that I was on the edge the entire time. In a bad way. I don't know at which point this actually started, I only remember it building up and up till I was overwhelmed. The past few weeks had days when I had a constant lump in my throat, the smallest of things making it grow larger by the minute. There were days when I felt powerful urges to cry, to scream, to relapse into isolation and just shut away from people. I wish I could tell for real what actually bothered me so much to drive me off my usual cheerful demeanour this way but there are certain dark holes inside your heart that you are too ashamed to give voice to because they simply throw away all that you believe in, all that you strive for in a single, shattering moment. A had a few moments of realisation lately and some of them broke me. I came home for the much needed weekend break (which got extended to a week-long break :P) and started healing myself, one book at a time. I won't say the healing was smooth and went without a hitch. I wonder if any process goes without a hitch after all, except in the overly optimistic movies. There were hitches because the realisations I came to about my current position in my life and in others' could not be magically glorified after a few peaceful days; they never do. But I was dealing with it, in my own way, through books and scribbled words and plugged in earphones. I cannot begin to explain what a beautiful, beautiful book this is. I started following the FB page of HONY quite some time ago and was touched by many portraits Brandon Stanton did under his project of capturing the NY city and many more places. I was ecstatic when he came to India and I saw some amazing portraits of our people through his camera lens. But holding this book in my hand and flipping through its pages, though 400 portraits that took my breath away. I was overcome with so many emotions and ended up laughing and crying over it. There it was, humanity in all its essence, humans in all their glory, feelings, situations posing for one man's camera and sharing their stories with him. I was overwhelmed by the thoughts people have and how, in essence they matched with what goes in our minds, in the minds of the people around it. It was a book that made me connect to something bigger than all that we bother ourselves with, a book that assured me that hoping was all right, it is all that takes us through some days at times. 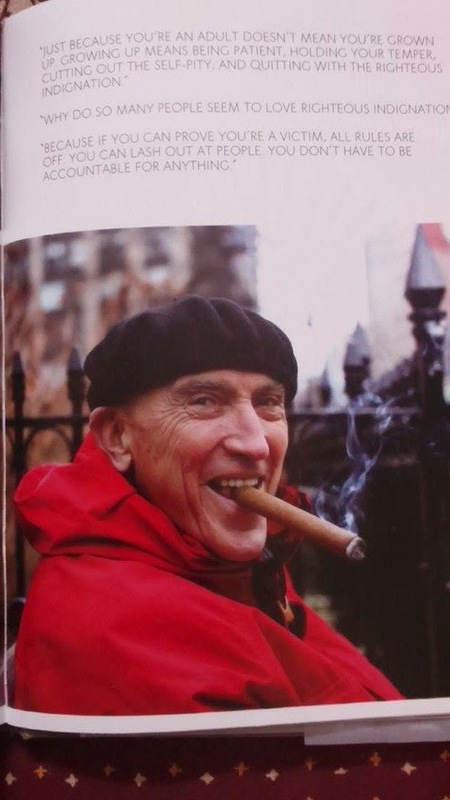 Through 400 portraits, Humans of New York filled me with a strange optimism. Through 400 stories shared in this book, sometimes through a few words, sometimes through the eyes of the people in it, sometimes though their smiles made me hopeful about the future again. It made my naive take on things seem okay, seem human enough. And it taught me a few important lessons as well. Yes, it is a treasure and I am so glad I own it! happy to see ur new blogpost!!! ur blogpost once agaon proved -"books are our best friends"!!! i will buy this book!! !can understand from ur words hw beautiful that book can be!! god teaching human beings...the values.may be they are painful but still that pain too is good at times..
it teaches us ..many!!! as Abdul kalam says in wings of fire "whatever hurts instructs.."!!! writing many more good posts as always...!!! thanks for introducing to world...some great books like this through ur posts...thank you!!! And do get this book. It is simply amazing. read the book!! !it was wonderful!! !thanks a lot fr introducing to such good books thr ur blogposts!! as always awaiting ur next post!!! This book is going to be stolen from you by me. Fair warning. Any day you want :) After so many days you are here! I cannot tell you how happy I am. ho.how r u?? its been many days...that u dint write a blogpost!! kindly keep writing...!! hope ur dng fine. hi!! wishes of new year !!! no blogpost these days? kindly keep writing!! 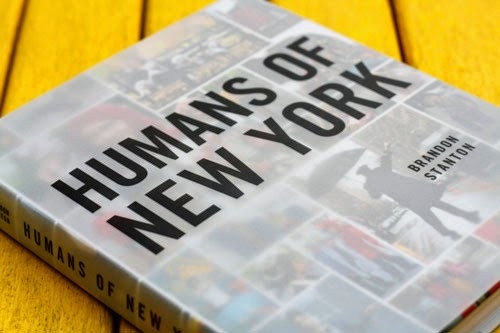 Humans of New York 2 has released, and yet, the VFMH blog has no new post released. :P Kirtaaaaaa, kahan ho? likho? writudu please.